We specialize in repairing Apple of all gens, iPads 1, iPad 2, iPad 3, iPad 4, iPad Mini. 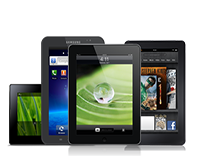 We also repair most major brand Android tablets like Asus, Samsung, Nexus and many other less popular brands. Whether if its a cracked screen, cosmetic damages, Power Buttons, battery replacements or any other problems TopSecretTechs can get your gadget back in working order with the best care and professionalism like no other. 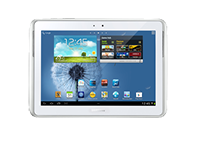 TopSecretTechs can repair cosmetic or hardware problems with major brand tablets. In most cases we can complete your gadgets repair within a few hours from receiving your gadget. 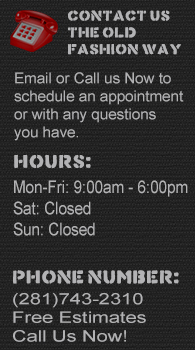 Contact us today for a FREE estimate at (281) 743-2310 or schedule a service by clicking here.